Oh my goodness! An absolutely beautiful story with equally stunning illustrations about the only bear in an orphanage in Russia. As you continue reading this unusual little story, the way Renata Liwska illustrates Nikolai in such a human way despite the fact that he's a bear, makes you realize that Nikolai isn't really a bear at all and this is a story about a real boy looking for a real family. It is heartbreaking, gentle, and joyous all at the same time. I highly recommend this one. 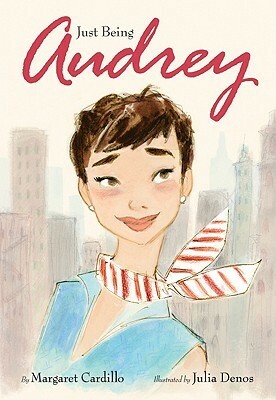 There's just something about Audrey Hepburn and this simple picture book biography is a great introduction to her life and work. For kids who are into fashion and old-time Hollywood glamor, this is a great book for them. 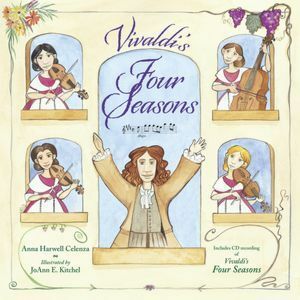 Vivaldi not only composed the Four Seasons concertos (which are some of my favorite pieces of classical music), but he wrote a set of sonnets to go with the music. I could see a music, social studies, and English teacher working together on a unit that examines the history of the time, the poems, and the music. Lots of cross-curricular connections happening here. The book also comes with a CD of the concertos. What can I say? I'm a sucker for dog books. 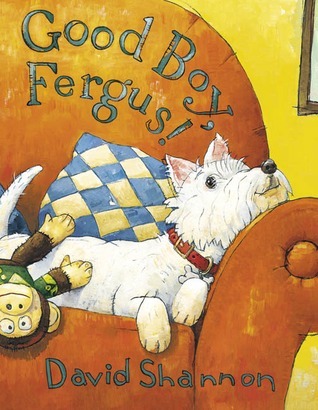 I love that David Shannon wrote and illustrated this book inspired by his own dog Fergus. This one made me tear up at the end. 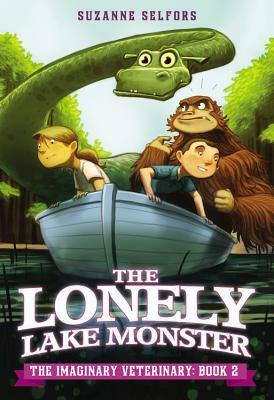 What a wonderful, heartfelt story about a boy who finds a friend in a big, hairy monster. Well Emily Gravett is slowly becoming one of my favorite illustrators. 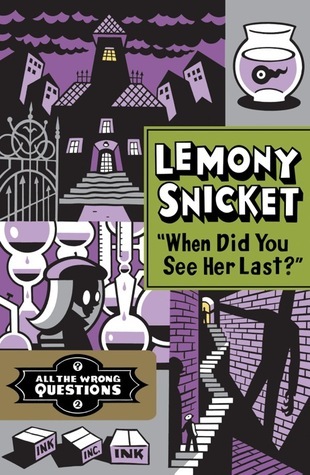 What clever, thoughtful books she creates! 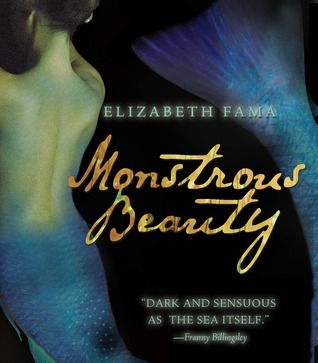 I think I'm in the minority because I didn't love Doll Bones the way everyone else did, but I absolutely ADORED Monstrous Beauty. The audiobook is absolutely stunning. I'm posting a review of it this week. 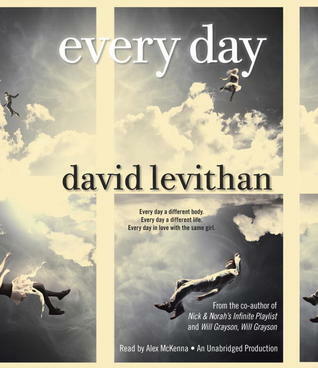 I'm enjoying Every Day but I'm having a really hard time suspending my disbelief because there's no explanation as to WHY the protagonist inhabits the body of a different person every day. At the same time, I know that's not the point of the book and I should just sit back and enjoy the beautiful writing. But still. 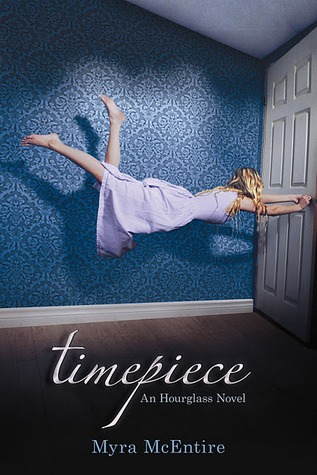 The realistic fiction girl inside of me can't help but wonder how this is all possible. 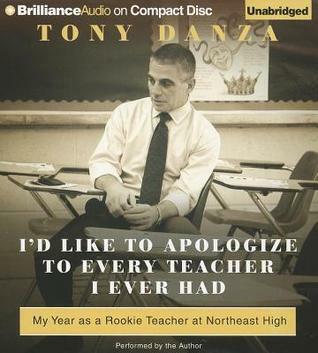 Tony Danza will be a key note speaker at NCTE in Boston this year so I wanted to read his book before going just to see if he's legit. I'm not far enough in yet to know that for sure but I can't doubt his sincerity. He's someone who has the heart for teaching and seems to be a fierce supporter of teachers. Over on my other blog, Use Your Outside Voice, I write about my conflicting emotions over not returning to the classroom in September. Audrey was fun to read. I may have to pick up the Danza book; like you, I had my doubts about what he was doing, but it is at the very least interesting. 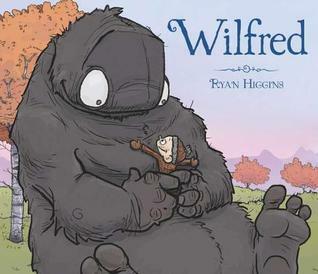 I am so pleased you liked Wilfred. I think this is such a sweet little read and yes, it can produce a tear or two! 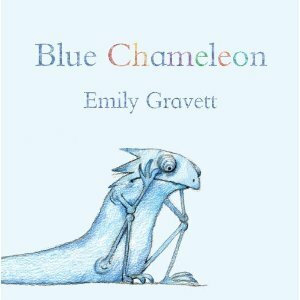 I am such a fan of Emily Gravett. 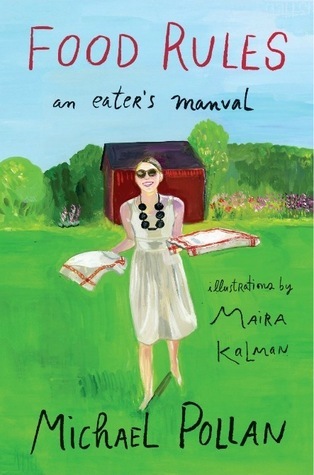 FRom her simple stories for young children to her more complex picture books, always wonderful. 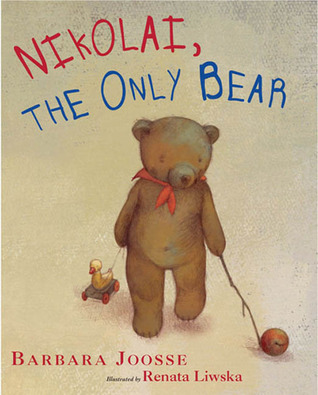 I love the look of the first book you highlighted Nikolai the only bear. Looks lovely. Your picture book selection was just enchanting. I tried Levithan's book with the same result, glad to hear I was not the only one! Loved each of the picture books you highlighted & will find Nikolai for sure-sounds like a beautiful story. 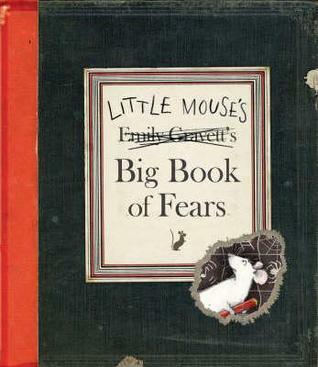 I think Little Mouse's Big Book of Fears looks terrific too. Thanks for all, Beth! 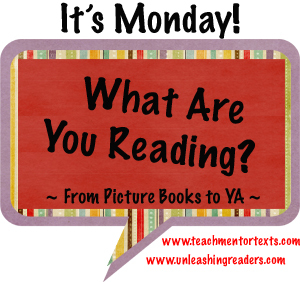 Great list of picture books! 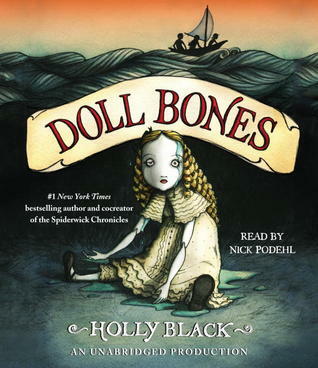 And I am always interested to hear why someone didn't love Doll Bones. I tend to be extreme on the love end so like to get a balanced perspective.